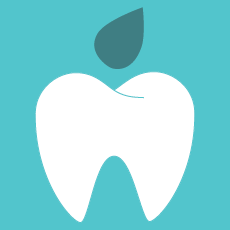 The Dental Perfection practices in Coventry and Kettering are designed to offer patients high quality, gentle and friendly dental care. Our approach is to ensure that the treatments we provide offer exactly the standard of care we would want for ourselves and our families. With an experience, helpful team of clinicians and support staff we work hard to make sure all our patients feel comfortable during every visit, and we can provide extra support for nervous patients. We offer a range of payment and finance options, so that every patient can access the treatment they require, and have a clear fee schedule to help with individual budgeting. Our full list of treatments are available to private patients, and in some circumstances we can accept registrations from NHS patients too.